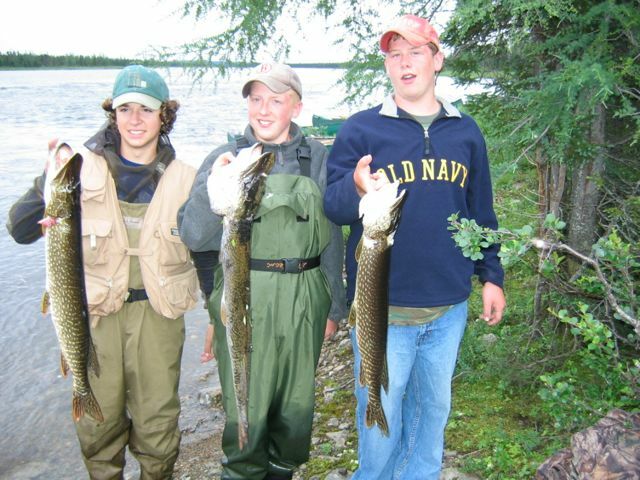 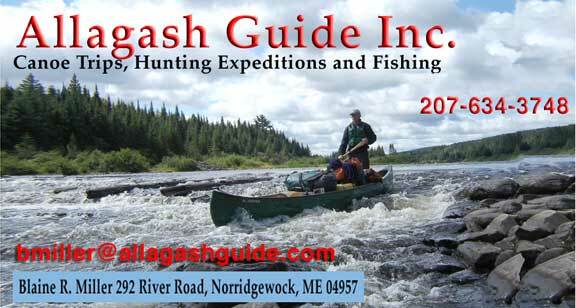 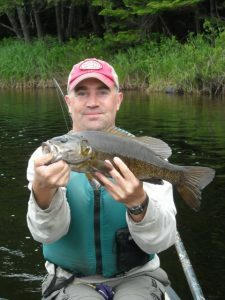 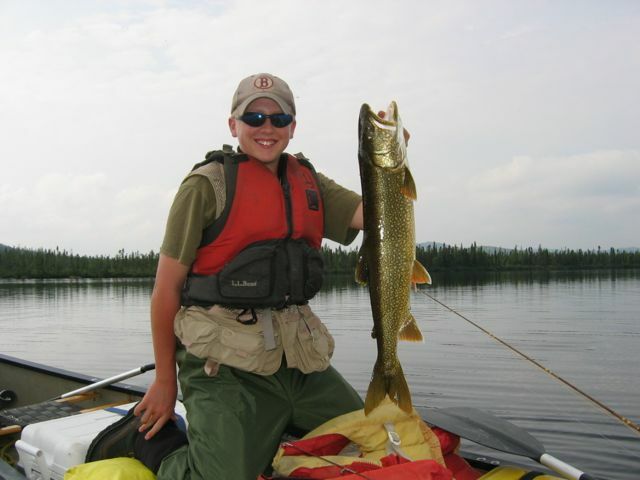 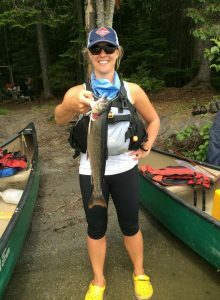 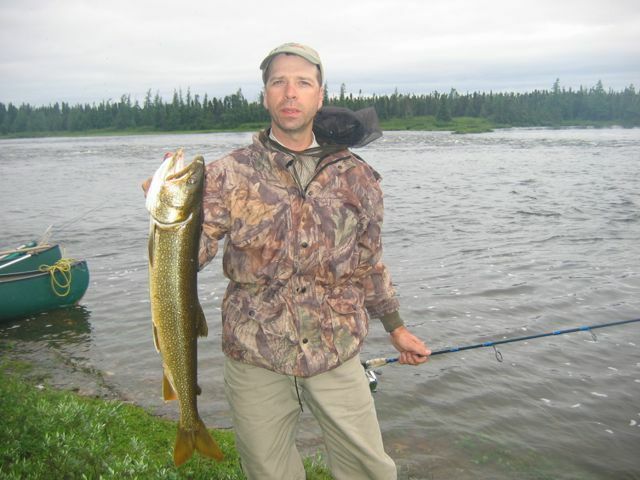 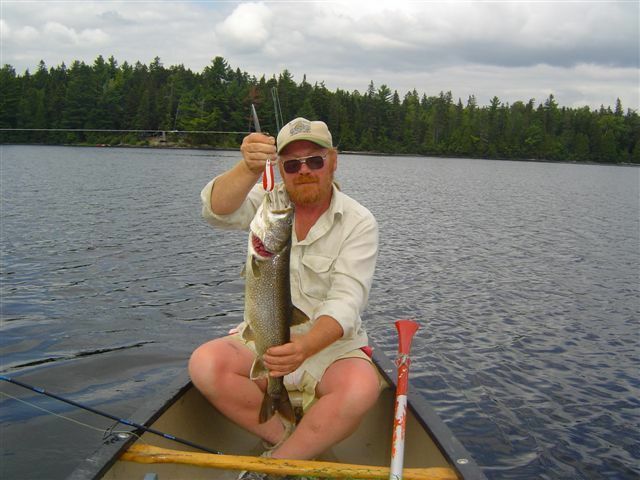 Fishing – Allagash Guide Inc.
Allagash Guide Inc specializes in fishing for Brook Trout, Lake Trout, Muskie and cold water species found in Maine’s lakes and rivers. 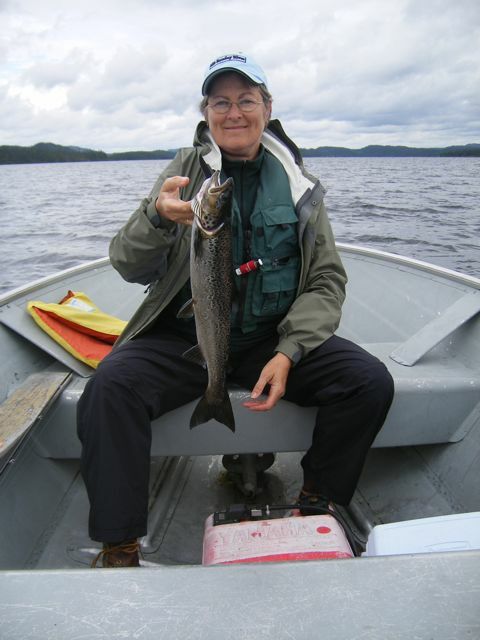 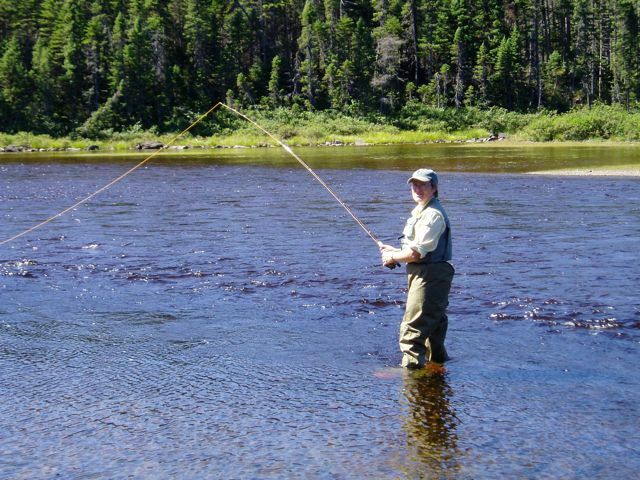 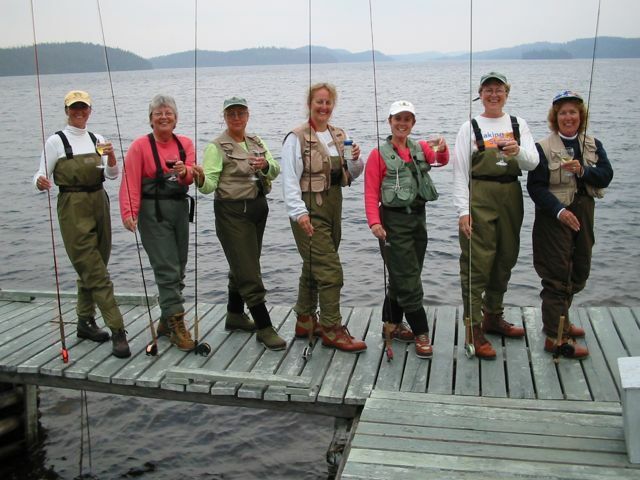 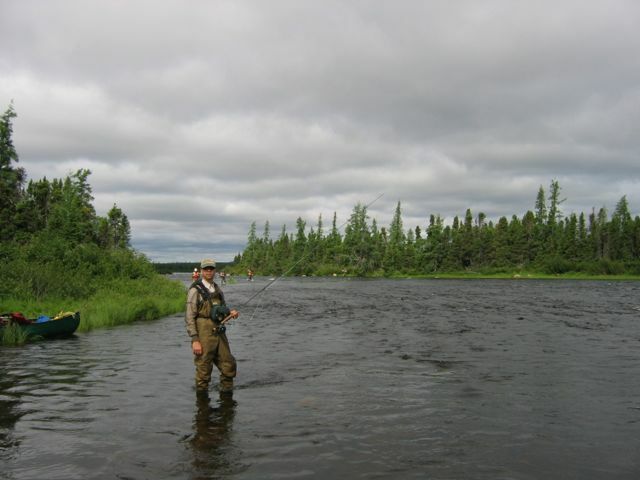 Our main interest is fishing the Allagash Lakes in Northern Maine and selected rivers of Quebec and Northern New Brunswick. 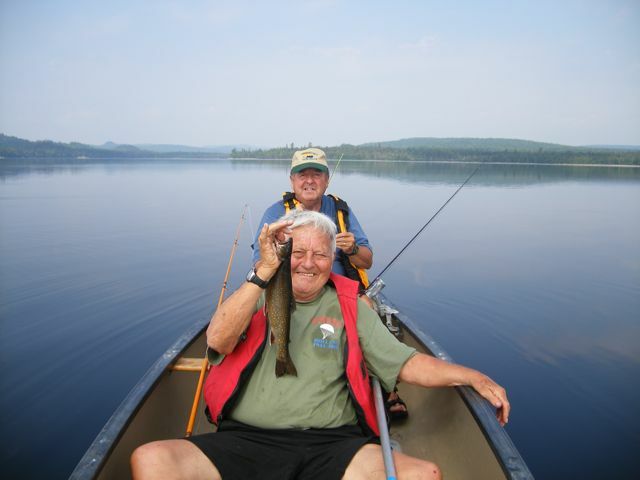 Most of the fishing trips are in conjunction with canoe trips, but can be adapted to any personal needs. 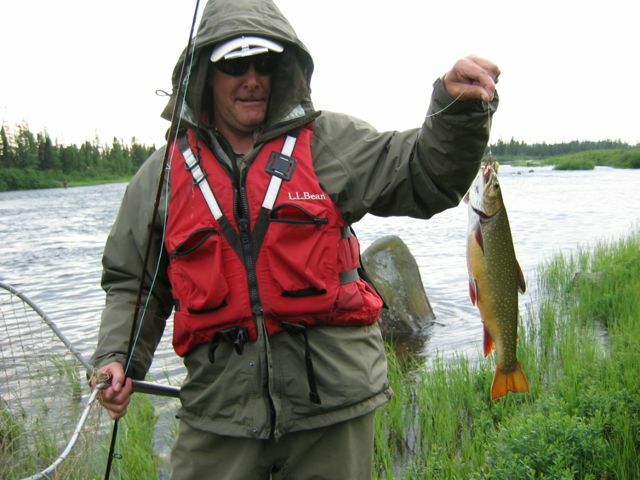 Fly fishing to trolling can be your choice. 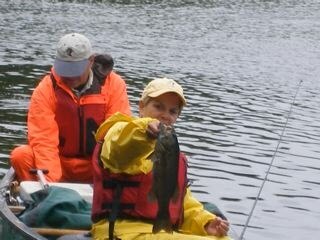 We do practice catch and release to conserve the resource where needed. 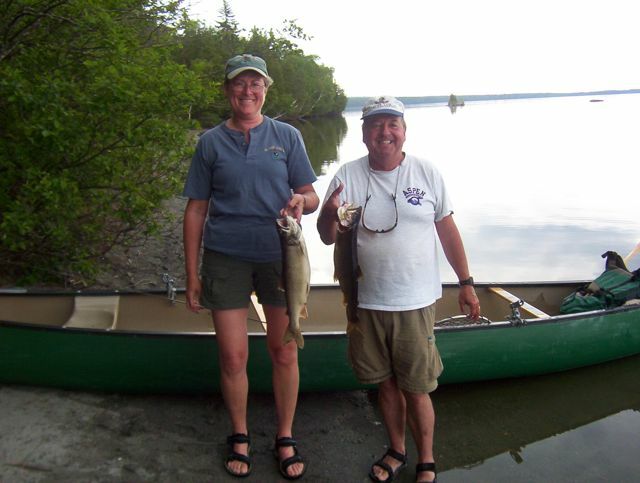 However we also enjoy cooking a clients catch over the open campfire or in our baker ovens.